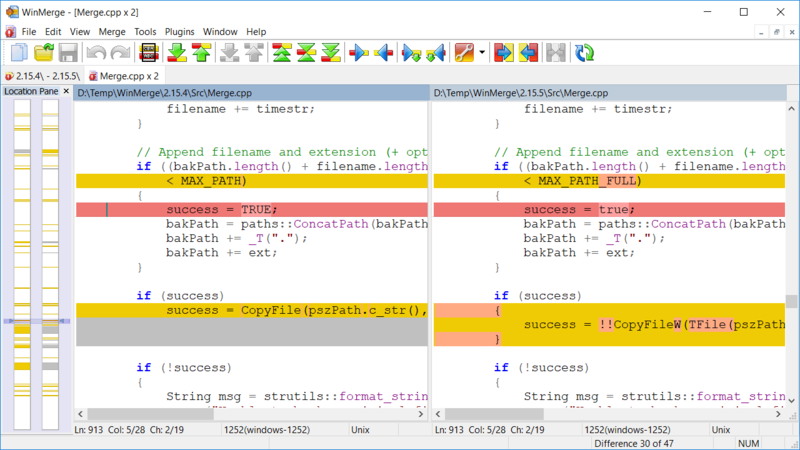 File compare window is basically two files opened to editor into two horizontal panes. Editing allows user to easily do small changes without need to open files to other editor or development environment. 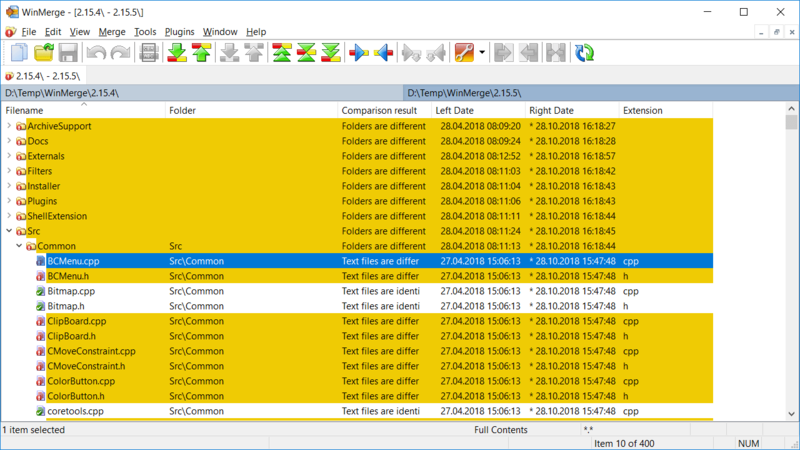 Folder compare shows all files and subfolders found from compared folders as list. 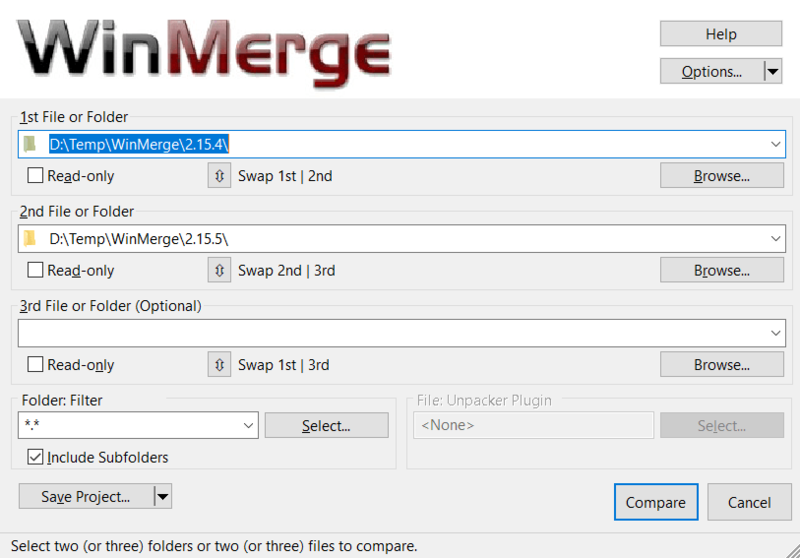 Folder compare allows synchronising folders by copying and deleting files and subfolders. 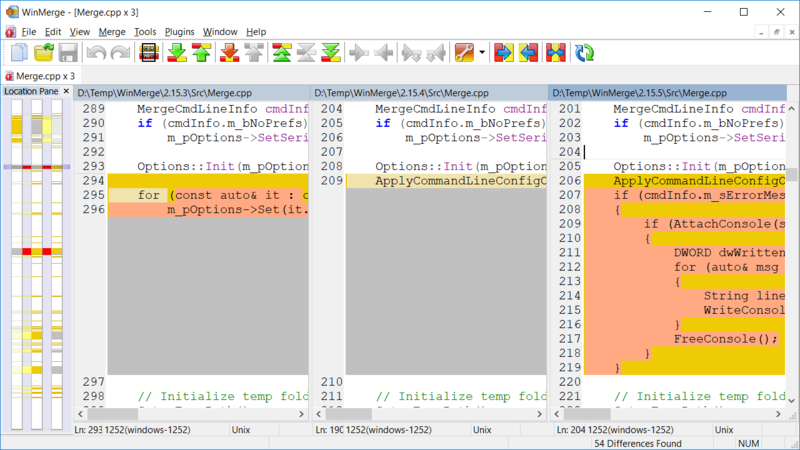 Folder compare view can be versatile customised. 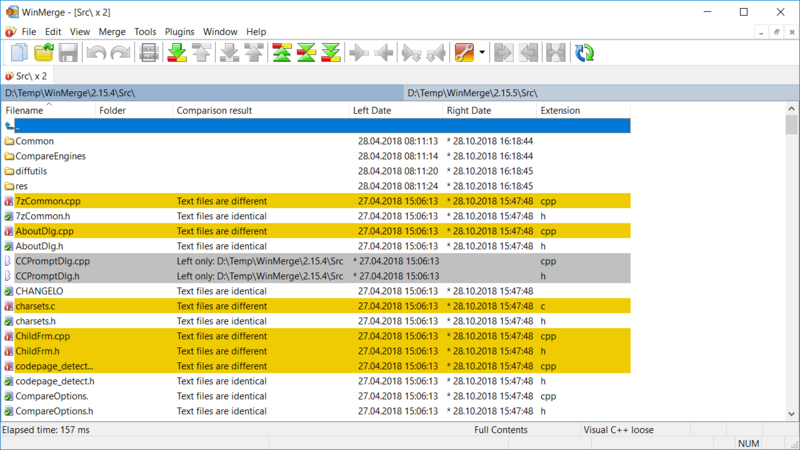 In the tree view, folders are expandable and collapsible, containing files and subfolders. 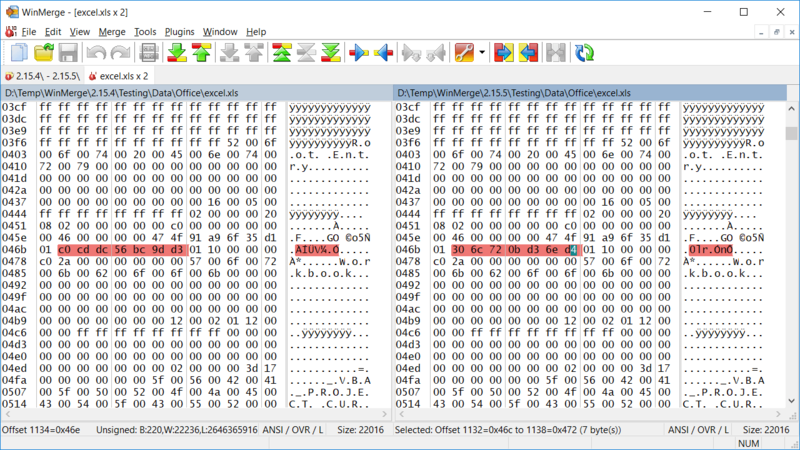 This is useful for an easier navigation in deeply nested directory structures. The tree view is available only in recursive compares. 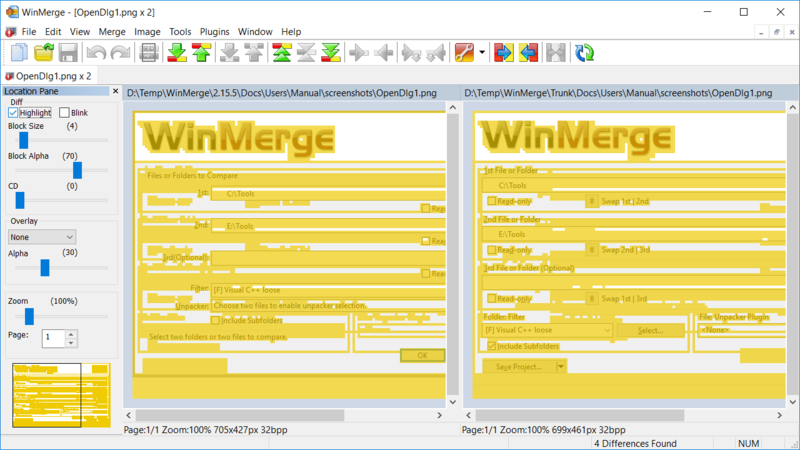 WinMerge allows selecting/opening paths in several ways. Using the Open-dialog is just one of them.